This has been a very nice wine over the past few vintages. This is a bit of a strange wine in that it changes the blend every vintage, sometimes drastically. The winery uses left over barrels from their main wines, small lots, or whatever is available to create a unique blend. This vintage is, per the winery 50% Syrah with Cabernet, Merlot, Zinfandel, Grenache, and Mourvedre comprising the other 50%. For comparison, the 2008 vintage is 37% Cabernet Sauvignon, 36% Syrah, 15% Merlot, 10% Zinfandel, 2% Grenache, and trace amounts of Mourvedre, Cabernet Franc, Petit Verdot, and PinotGris. 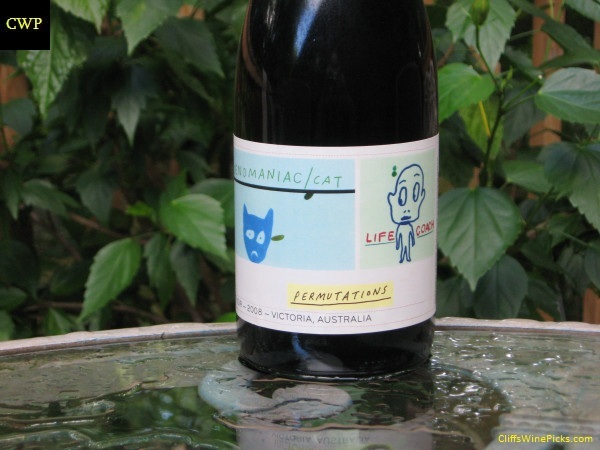 This is a Pinot Noir from the Victoria region in Australia. It’s been a while since I opened one of these, so today is as good a day as any to unscrew my last bottle. Earlier bottles have shown some bottle variation. 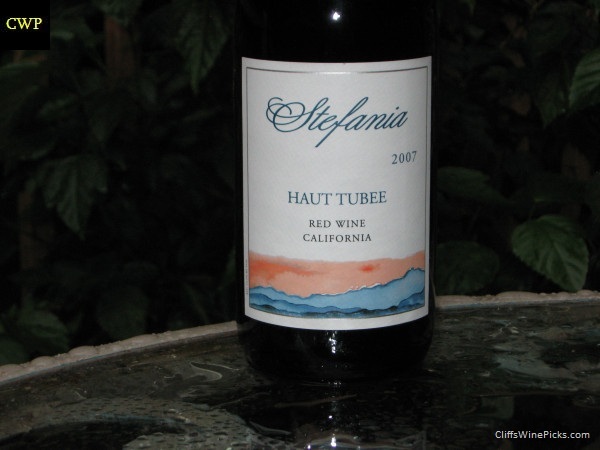 Some have been VERY earthy, others had nice fruit and spice with just a vein of earthiness. This is the initial release from this winery. 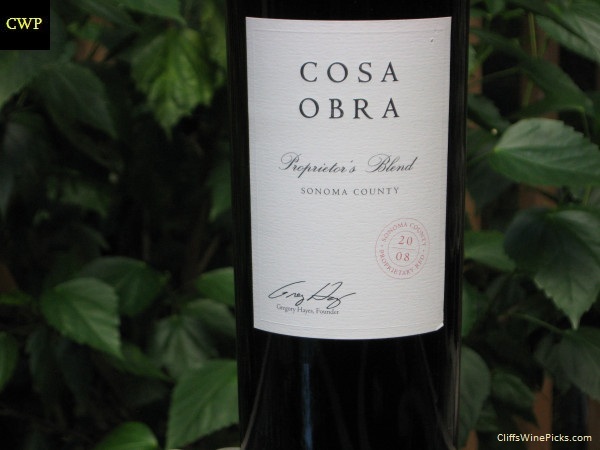 This wine is a blend of 90% Syrah and 10% Grenache and it is from SonomaCounty. This was aged for 20 months in 50% new French oak. I had a bottle about a year ago and it showed a lot of promise, but I felt it needed another year or two in the cellar to pull itself together and to open up. I guess I’ll see today if my early guess held up. I grabbed a bottle of this to try a couple years ago, based purely on a 90 point score by Wine Advocate. It turned out the 90 points was by Jay Miller and not Robert Parker, so my expectations were greatly reduced. This was actually a very enjoyable wine, loaded with acidity, and not syrupy and over ripe. I actually felt it needed some cellar time for the acidity to integrate. 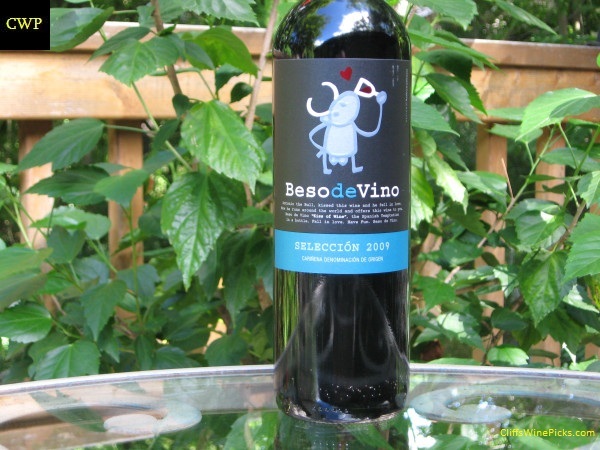 This is a blend of 85% Syrah and 15% Garnacha, briefly aged for 3 months in French oak. On a whim, I grabbed a bottle of this wine from the local store when they were blowing them out. 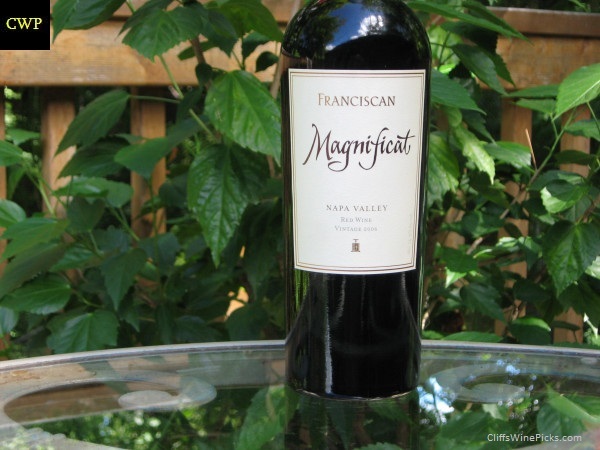 I’ve had Franciscan cabernets in the past and they were generally pretty decent, especially if you found them at less then suggested retail price. This is their top tier cabernet based blend in their “Prestige Wines” line. As with most of the “Meritage” wines, the varietal breakdown changes every vintage, in this year the makeup is 56% Cabernet Sauvignon, 40% Merlot, 3% Malbec, 1% Petit Verdot.